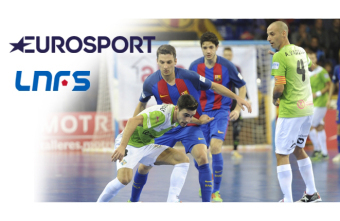 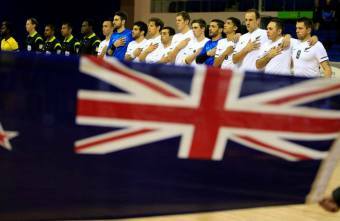 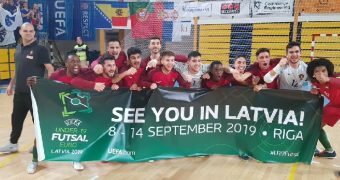 Fantastic news for Futsal in Spain for Futsal awareness across Europe and around the world. 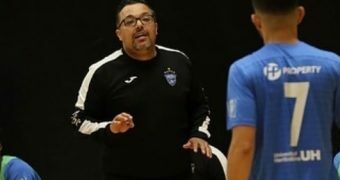 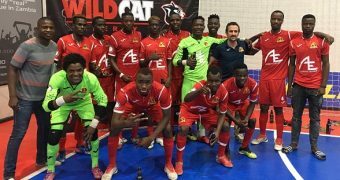 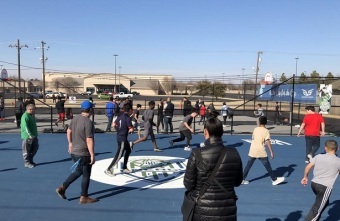 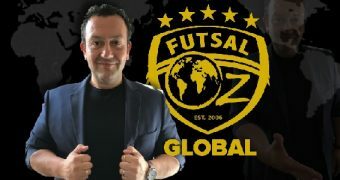 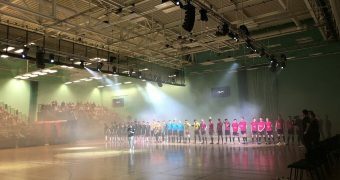 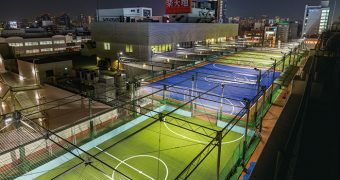 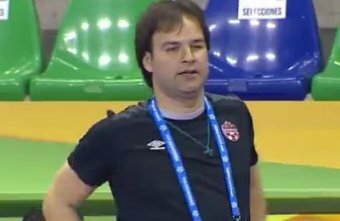 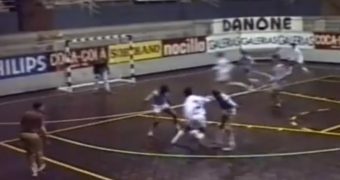 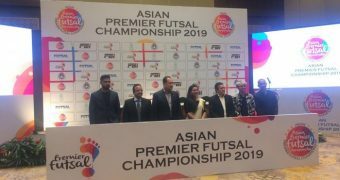 Courtesy of Goalnation.com, this is a 'must read' interview with U.S Futsal President Alexander Para which has caused a lot of debate among the American Futsal community. 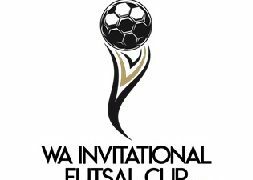 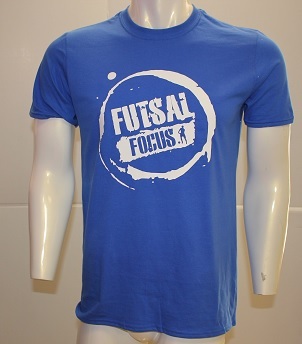 The Irish FA Futsal International Cup in partnership with Futsal Focus. 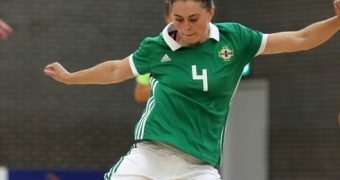 Futsal Focus working with the Irish FA organized Northern Ireland's first ever Futsal tournament, coaching conference and panel discussion. 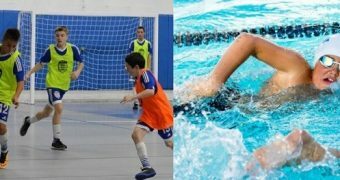 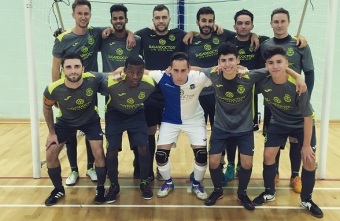 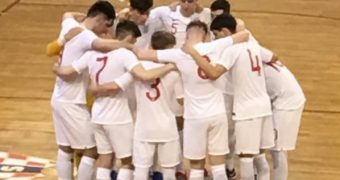 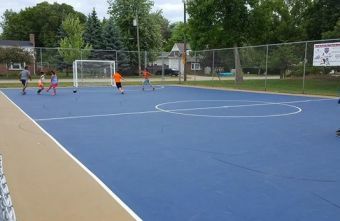 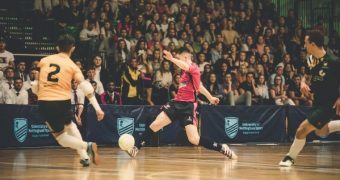 Help Marc Achieve His Futsal Dream!